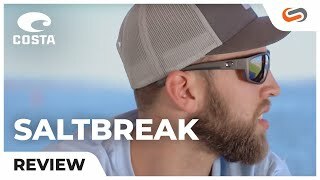 Costa Saltbreak sunglasses are built for the toughest of sea and sun environments. Costa Saltbreak feature a firm nylon build with integral hinges for lasting durability. The Costa Saltbreak frames are available in 5 eye-catching colors to offer you a customizable look that caters to your individuality. If you need these sunglasses in prescription, look no further. 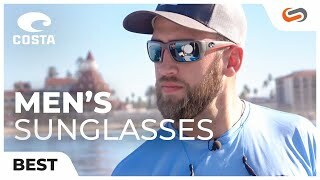 We specialize in prescription sunglasses at SportRx and our team of friendly opticians will gladly deliver your Costa Saltbreak sunglasses or prescription sunglasses.